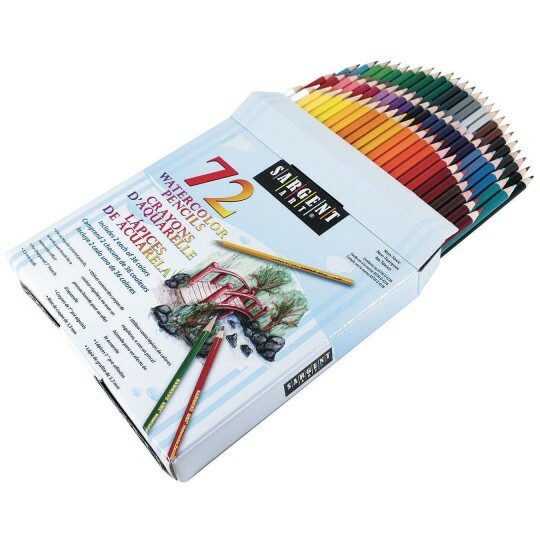 Pre-sharpened watercolor pencil assortment with 2 each of 36 different colors! Use wet or dry to create stunning watercolor effects. Broad color range to achieve subtle shading and detail. 7” long with thick 3.3mm leads. Excellent color vibrancy, ideal for detailing small areas and creating unique effects. Non-toxic.